Express North was founded to provide players in the Franklin area with the opportunity to learn, train, and play in a competitive environment. 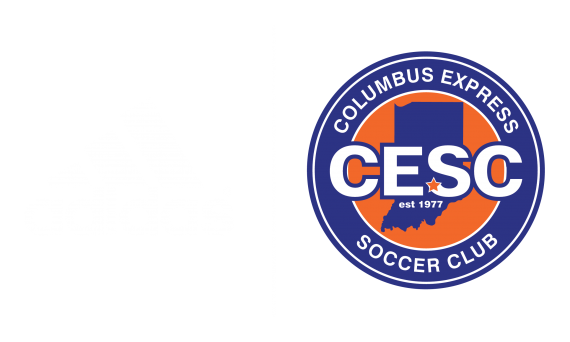 Columbus Express SC through the partnership with Express North provides the Franklin community with Player Development Curriculums, Coaching Education, and a platform to compete in Indiana Youth Soccer. For information on becoming an Express Affiliate Program, click here.